Having AdSense approved is one of the big dream of beginner blogger likes me. But before applying AdSense, there are some important things you should be prepared and corrected in order to get your AdSense money smoothly without any disturbance. This post is based on my own experience that I faced after I got AdSense approved. When you set up AdSense account, you need to provide address. This address will become pin verification address once your account is approved and you earned verification threshold amount. So it is very important to provide your real and functional address there. If not, you first pin will go to wrong address. 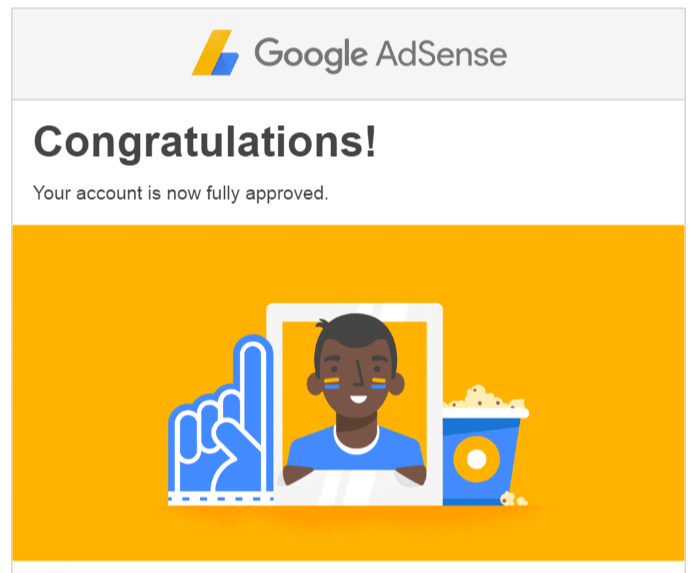 Congratulation, your account is approved by AdSense. Then you can start earning money. You will see daily AdSense income in your AdSense Dashboard. At that point, what you need to check importantly is your address. If you provide your real and functional address when you set up the account, you can skip this one. If you put wrong address while account set up, you should change to correct address before your AdSense income reach to 10 USD. Because when your income reach to 10 USD which is threshold to initiate to verify your physical address. PIN code will be automatically generated and sent to your address in your AdSense account. If you provide wrong address, pin will go to this wrong address. Before starting aggressive earning from AdSense, you need to read and need to understand about AdSense policy. Even some of small things can make you violate AdSense policy. So I would like recommend you to read AdSense policy thoroughly. Here you can read Beginner guide for AdSense policy. I hope that this post will help you what you need to know and prepare for AdSense. If you need a question, feel free to leave comment. Sally on Do we need SEO in Myanmar? aunghein on Review on Socioquiz viral Facebook quizzes application. rachid on Review on Socioquiz viral Facebook quizzes application. bouziane mohamed on How can we create viral quiz website with WordPress? Copyright © 2019 Aung Hein The Blogger. All rights reserved.